Vern International Master Team have made a major breakthrough in hairdressing scissors. Vern Intellignet Combined Scissors-Deluxe Line Mode 6 was launched to raise a burst of “VERN Whirlwind” around the world. Welcome to buy Vern Scissors on site at Vern’s Stand NO. 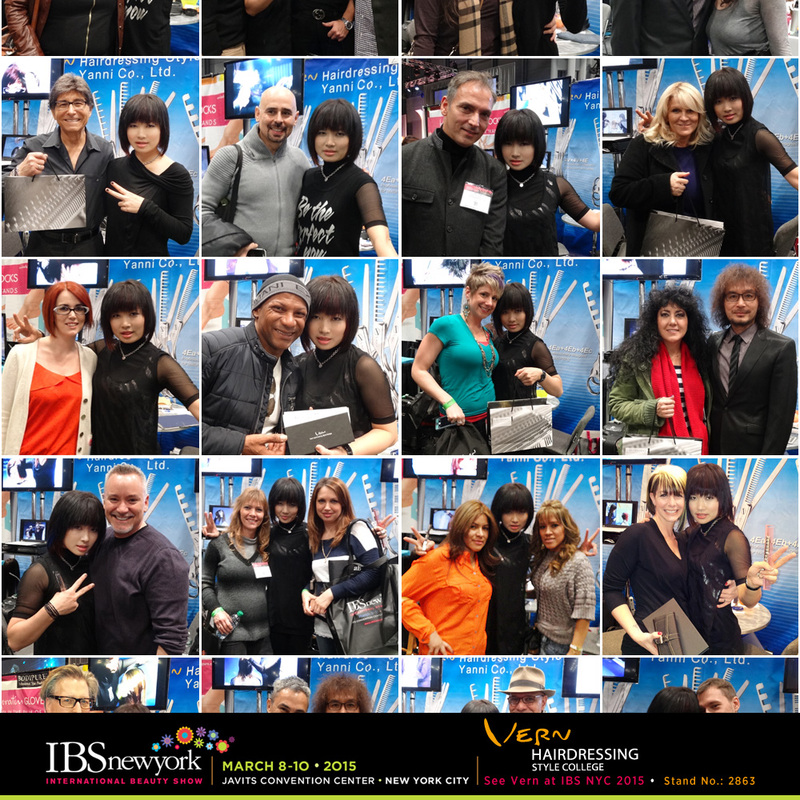 2863 in IBS NYC during 8th to 10th, March. Fourteen years ago, it was the first time for Vern International Master Team to step onto this stage. Vern Both-Handed Faultless Cutting Technique spread all over the world during these fourteen years, hairdressers and technicians are eager to know how to make the same as it. And Vern Intelligent Combined Scissors is still innovated continuously, such as Vern Intelligent Combined Super Curve Scissors and Vern Bridge in 2012, and the hot-selling Vern Intelligent Combined Scissors-Deluxe Line Mode 6 this year. VERN surprised all professional hairdressers. 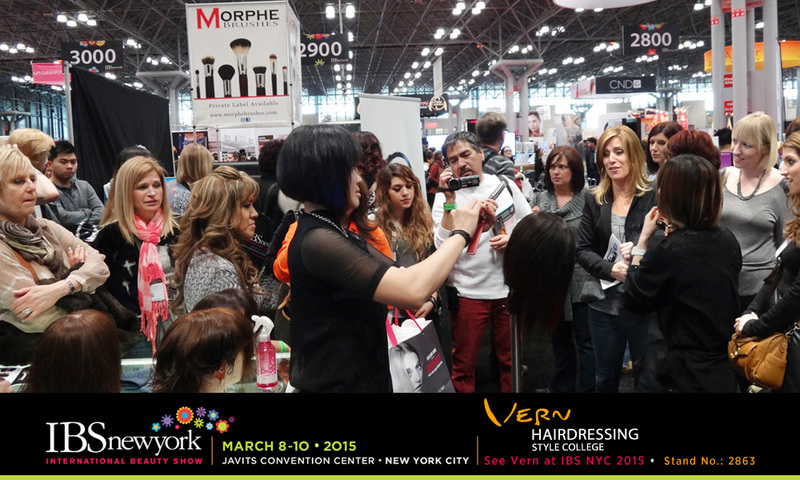 The suppliers of hair products from lots of different countries were keen on being VERN’s distributor. Vern International Master Team is always popular and attractive to be invited for shows, seminars and classes all over the world.  Vern Intelligent Combined Scissors-Deluxe Line Mode 6 landed in the end of last year. Hairdressers from different countries discared traditional single-pair hairdressing scissors to use combined scissors. Just like more and more people in the world use intelligent device, because of its multi-function and high-efficiecy effects. The hairdressers who used Vern Scissors for years find that Vern Intelligent Combined Scissors make their working enviroment more easier and time-saving. Consumers love their hairdressers who use Vern Intelligent Combined Scissors much more, because it is easier for them to manage their hairstyles by themself.